“Sureste Properties Inc, a wholly owned subsidiary of Bloomberry Resorts Corp, submitted today a bid to purchase the 16 hectares [39.5 acres] land in Entertainment City where Solaire Resort and Casino and its expansion area is located,” said the parent company in a filing on Friday. The company did not disclose the bidding price in Friday’s filing. 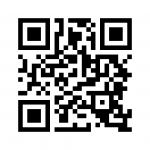 Sureste Properties is described in the filing as the lessee of the land. 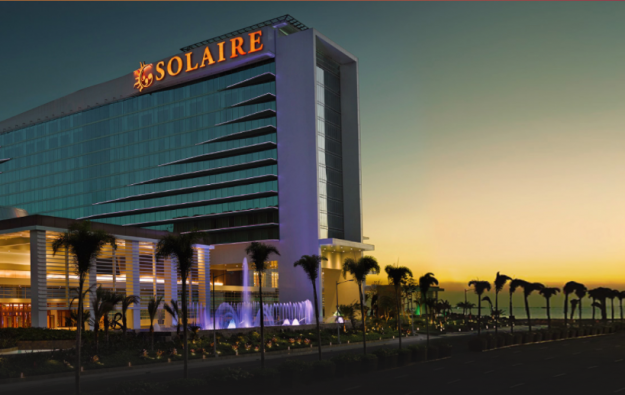 The subsidiary is also the owner and operator of the hotel and non-gaming facilities in Solaire, according to the document. State-run casino operator and regulator the Philippine Amusement and Gaming Corp (Pagcor) launched earlier this month a second auction for the two parcels of land, after conducting a first one in November. 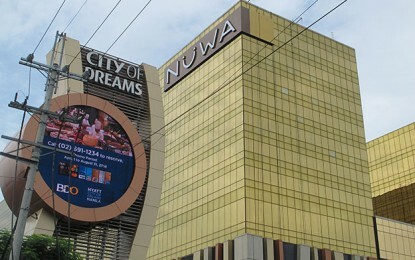 Pagcor has not said why it launched a second auction for disposal of the two plots of land. The first such exercise conducted by Pagcor “failed because no bidder submitted a bid,” said Bloomberry in Friday’s filing, confirming information reported by GGRAsia on January 11. Pagcor is yet to announce the outcome of the auction. In the latest filing, Bloomberry Resorts said additionally that Sureste Properties also submitted to Pagcor an offer to purchase the land in question by negotiated sale, in the event the second auction fails.